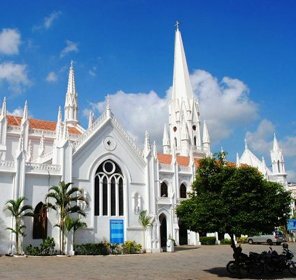 Christianity is one of the religions that is not originated in India, but has a glorious relationship with the country and its people. 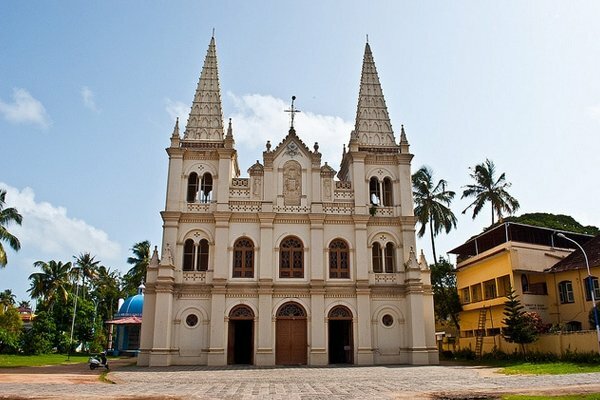 The legend behind the introduction of Christianity in India states that in AD 52, St. Thomas sailed from Eastern Asia and was first to convert many Indians into Christians. 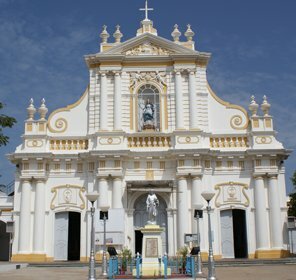 After showing many miracles in Tamil Nadu and Kerala and evangelizing Indians, he is still worshiped as a martyred saint in Madras and was buried in the San Thomé Cathedral's site. 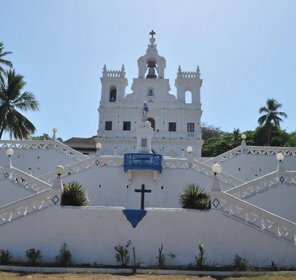 In the earlier days, many Roman Catholic missionaries especially the Portuguese directed by the Jesuit Saint Francis Xavier entered the west coast from their bases in order to convert many natives to Christians. 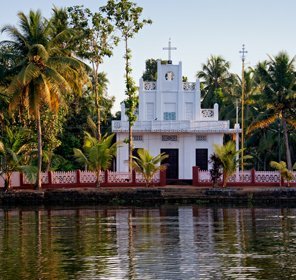 Starting from the eighteenth century, missionaries continued their work throughout the country and lead to the formation and growth of many Christian communities.